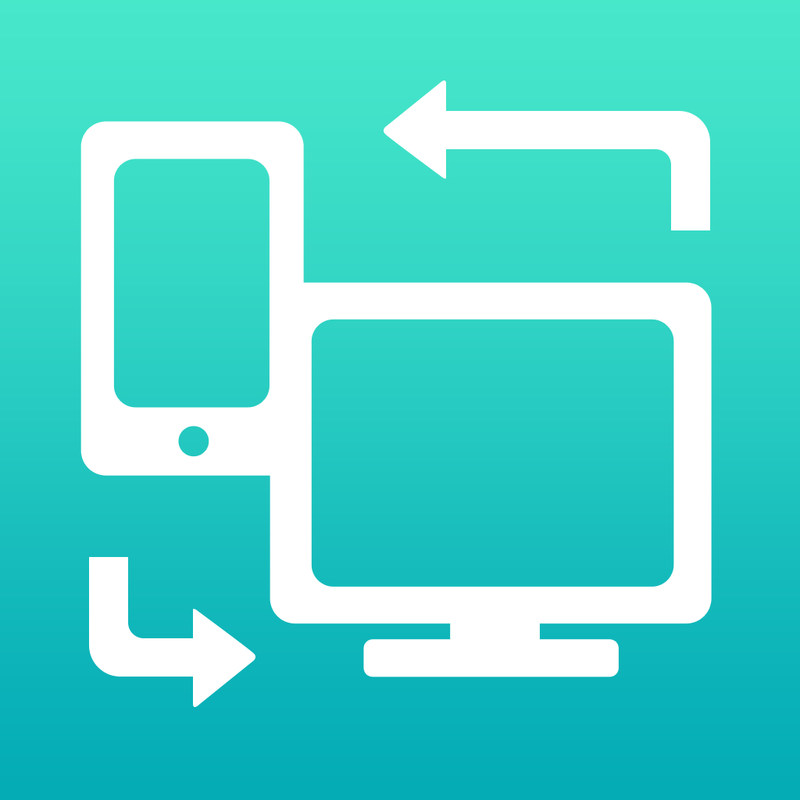 Air Transfer – Easy file and document sharing between PC and iPhone/iPad. * The easiest way to transfer(or backup) files between PC and iPhone/iPad ! * Just Drag & Drop your contents and Play: Text, Bookmark, Image and Photo, Music, Movie, Documents and more through wireless connection ! Air Transfer moves what you’re seeing or playing on Mac/PC to your iPhone/iPad with just single drag&drop! It moves whatever you want; text memo, website address, photo, music, movie, document and so on. The transferred items are auto-classified into 7-categories according to their type. You can also see or play the items in Air Transfer right away! Air Transfer works even in background mode, you can switch to other apps without stopping current transfer. * Supports both iPhone and iPad. 2) Playback in background mode. 3) Remote control from control center. 4) Supports MP3, WAV, CAF and other music file formats. * Show photos and share them directly to SNS. 2) Camera Roll, eMail, SMS, Instagram, Facebook, Twitter, Flickr, Picasa. Air Transfer supports QuickTime Movie(.MOV, .MP4) formats. 4) PDF Docs(.pdf), Text(.txt), RTF(.rtf), MS Word(.doc, .docx), MS Excel (.xls, .xlsx), MS PowerPoint(.ppt, .pptx), Pages(.pages), Numbers(.numbers), Keynote(.keynote), HTML(.html, .htm) and more. 4) Internet Explorer (File upload is limited in IE). 1) Make sure that the Desktop and iDevice are connected to the same local area network or the same WiFi network when using Air Transfer. Otherwise, Air Transfer cannot connect to the Desktop. 2) Click WiFi button and input the Device URL in Web Browser on your Desktop. 3) Drop contents on drop areas on the left side in Web Browser. * Air Transfer is also an excellent choice to backup your photos or videos stored Camera Roll. 1) First import photos and videos from Camera Roll to Air Transfer. 2) Backup those imported files to your Desktop PC via Web Browser. If you have any questions or suggestions, please let us know !